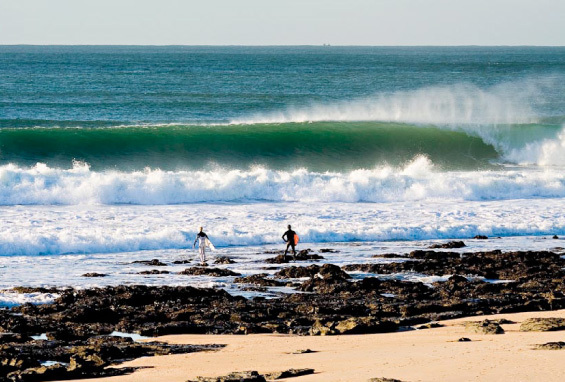 If you are visiting J-Bay to surf, Cristal Cove is the ideal home away from home. This vibing guest house is found on the doorstep of the paddle out spot for Supertubes, a short walk from other epic surf spots and across the road from great restaurants and other amenities. This accommodatiuon was built by a surfer, for surfers, with your comfort in mind – from the cleanliness to the best quality beds and beddings, to the unbelievable water pressure in the shower, every detail has been considered to give you the best experience. Check out our website for more details. We are looking forward to hosting you.